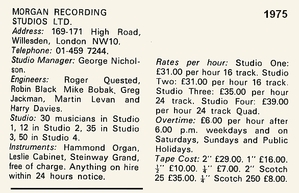 On a spring morning in 1971, Martin walked in to Morgan Studios in London and asked to see the studio manager. He clearly said something right (or possibly made a good cuppa) because the following day, he was in the recording industry ... as a tea boy! 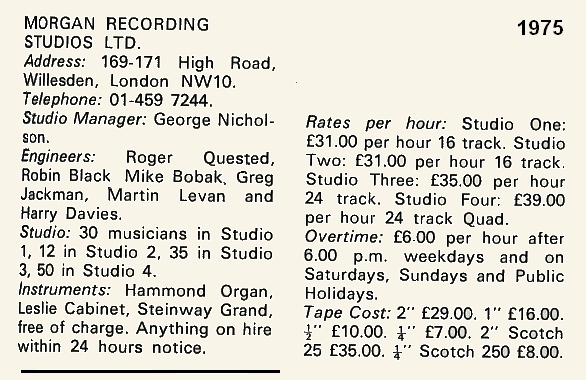 The Tea Boy Finds His Calling - Martin learnt quickly and soon became a recording engineer at the studio. By the mid-seventies, he was producing highly-regarded albums for artists across a broad spectrum of musical genres. Some of his early credits include production and engineering on albums by John Martyn, Ralph McTell, Iron Maiden and Neil Ardley. 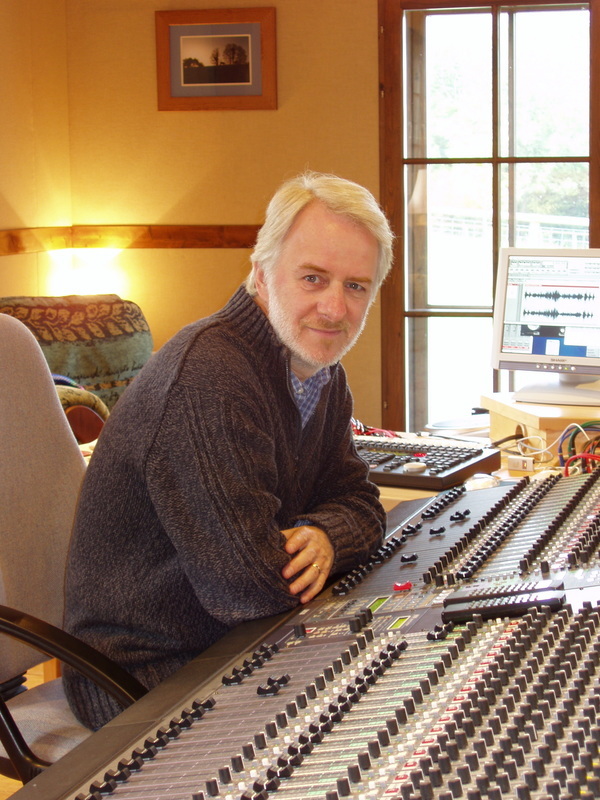 From the Studio to the Theatre Stage - After he had recorded the hugely successful Variations album with Andrew Lloyd Webber in the seventies, Martin was invited to supervise the sound on the theatrical production of Andrew's Song & Dance in London in 1982. 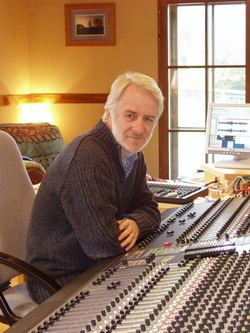 The impact of the sound production for that show led to Martin’s designing the sound for numerous stage musicals and concerts around the world over the next two decades. He became internationally renowned for his work on Phantom of the Opera, Cats, Kiss of the Spider Woman, Starlight Express, Sunset Boulevard and many others. Award-Winning Original Cast Albums - Martin also produced and engineered the cast albums for many of those productions. The Broadway Cast Album for Cats, which he co-produced with Andrew Lloyd Webber, won the Grammy Award for Best Cast Show Album. 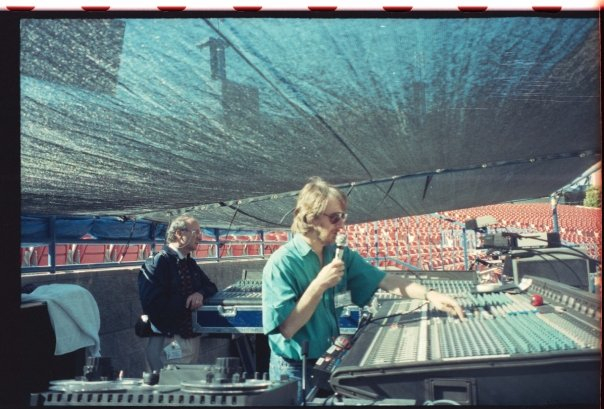 Technical Contributions to the Theatre - In 1988, Martin developed and pioneered the 'A-B System' to combat problems associated with the conventional method of combining multiple radio microphone systems on stage. Phase-related interference patterns resulting in coloration and distortion in the sound system had previously been unavoidable but the use of his 'A-B System' effectively eliminated this phenomenon, providing the audience with a much more natural, clearer and focussed sound. An Idyllic Creative Space - In the late 1990s, Martin was walking the dogs past some derelict (but picturesque) old stone barns near his home in the peaceful Welsh countryside. ​He was struck by the idea that the barns could be turned into an ideal creative space where artists could make their music free from distraction and interruption. The seed for Red Kite Studio had been sown.